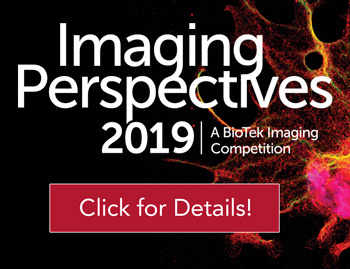 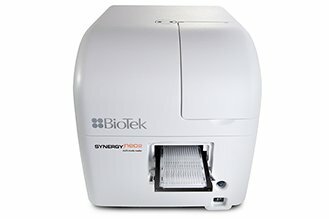 BioTek’s newest products featured at the booth will be the patent-pending Synergy™ H1 Hybrid Multi-Mode Microplate Reader and the MultiFlo™ Microplate Dispenser. 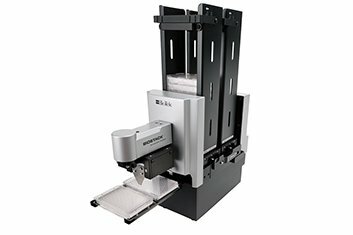 The Synergy H1 quadruple-grating monochromator-based reader can be upgraded at any time to a true, hybrid reader with the addition of filter-based optics for endless flexibility in current and future assay choice. 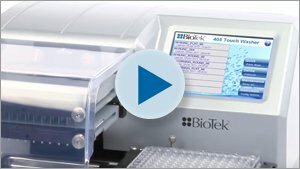 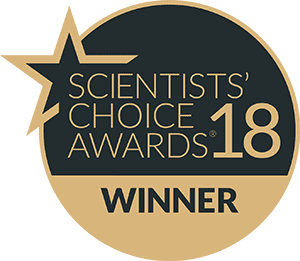 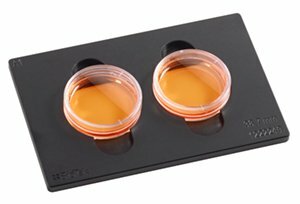 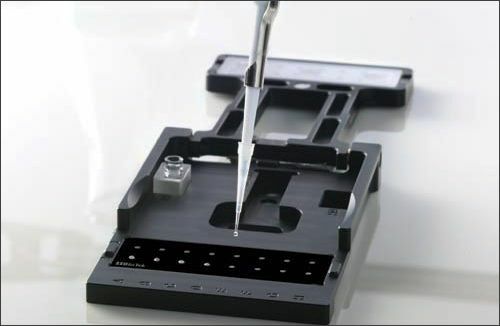 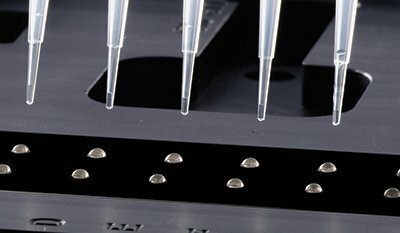 This cost-efficient reader is also compatible with BioTek’s unique Take3™ Multi-Volume Plate for multi-volume, multi-sample measurements in 2 µL microspots, BioCells or standard cuvettes. 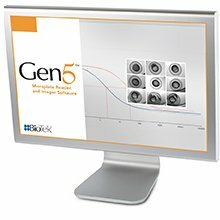 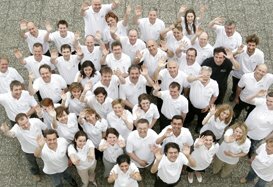 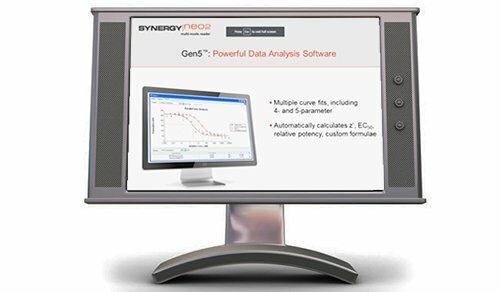 Synergy H1 is controlled by powerful Gen5™ Data Analysis Software. 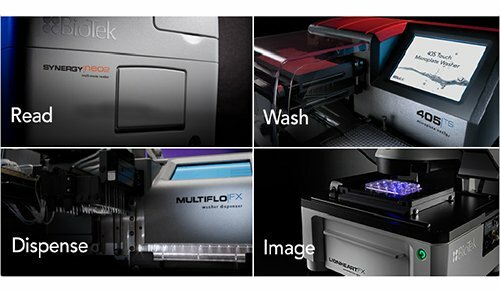 The all-in-one MultiFlo Microplate Dispenser conveniently dispenses up to four independent and parallel reagents from 1 µL to 3 mL into plate densities from 6- to 1536-wells and microtubes. 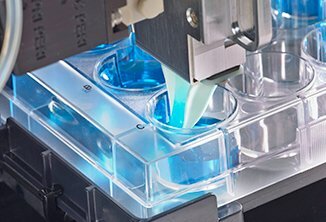 The incorporation of peristaltic and microprocessor-controlled syringe pumps allows virtually any dispensing combination, and the dispenser may be added to robotic systems for increased efficiency. 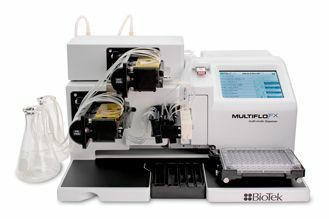 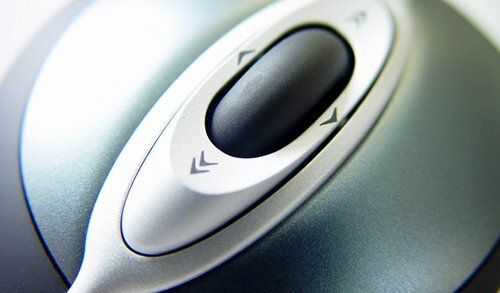 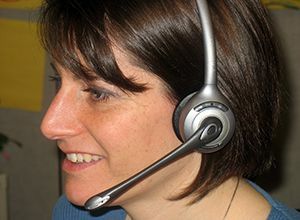 MultiFlo is controlled by the instrument keypad for Liquid Handling Control™ (LHC™) Software. 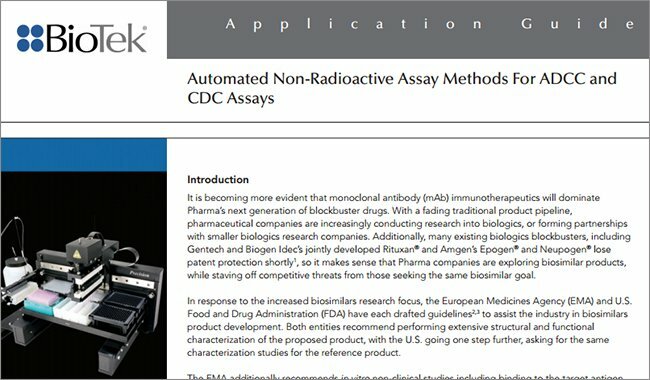 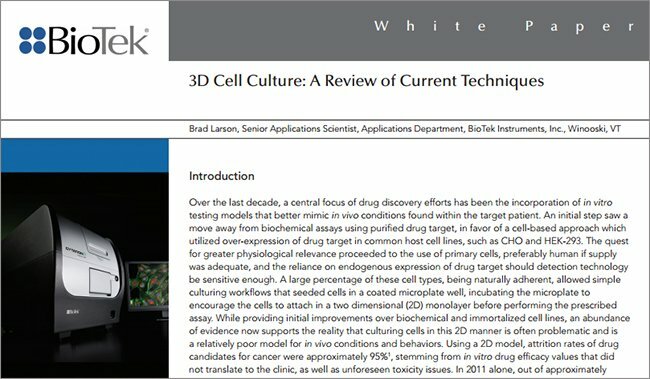 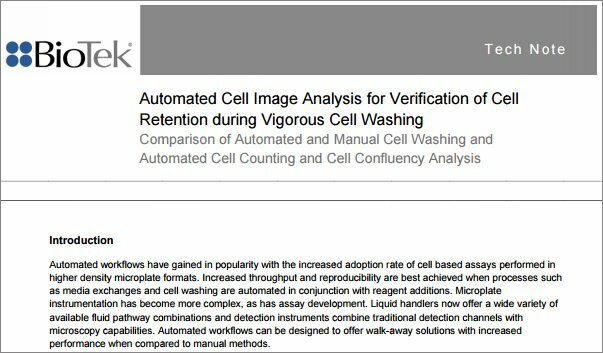 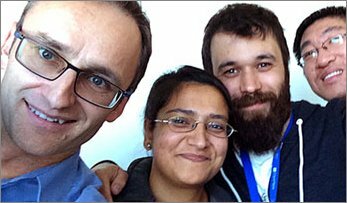 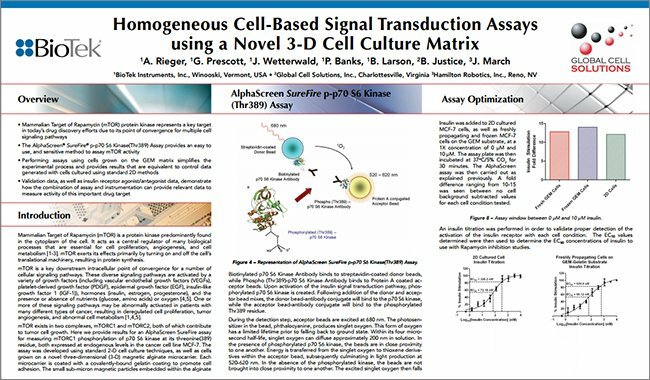 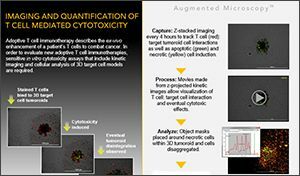 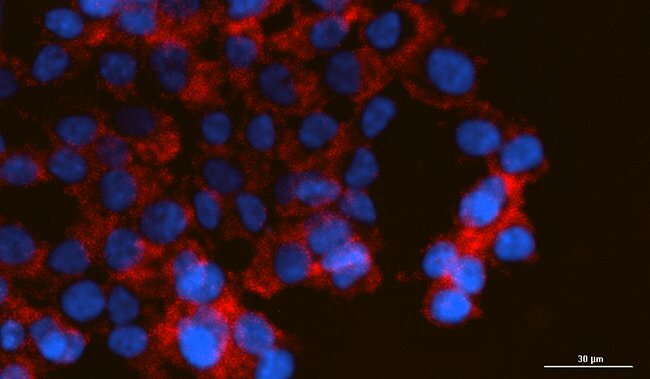 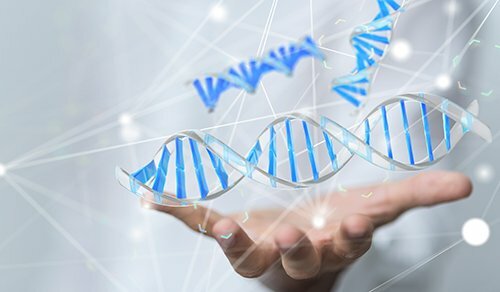 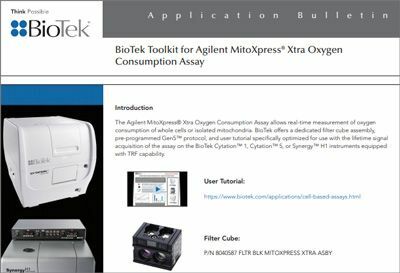 Information on BioTek’s workshop, “Automation of Cell-based Assays” and a complete list of poster presentations may be found here. 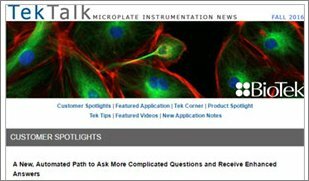 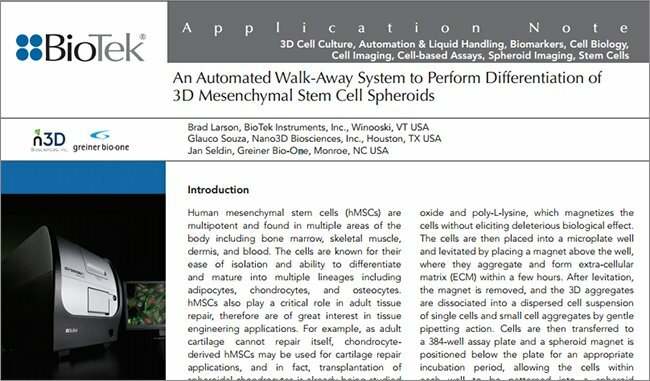 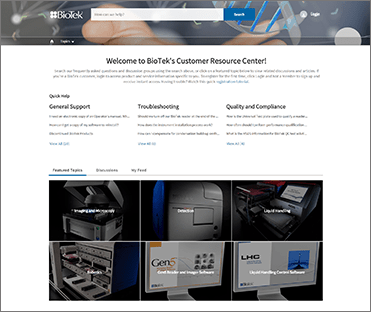 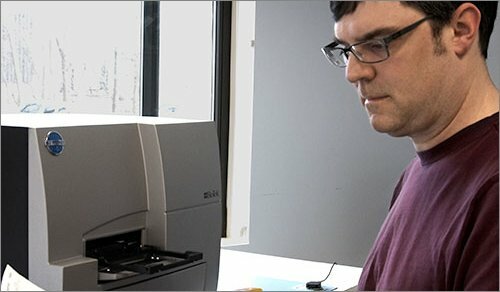 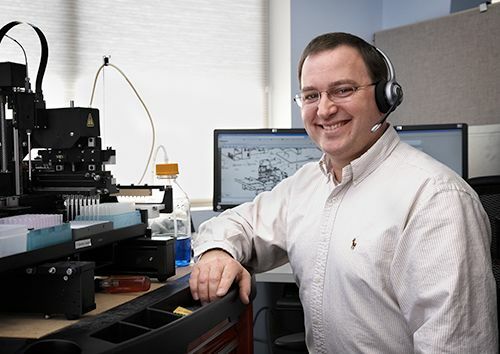 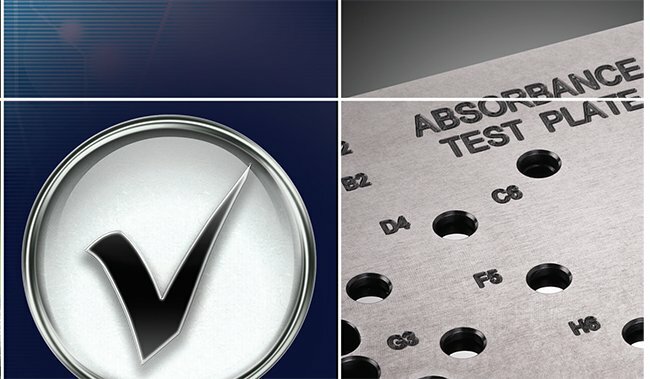 BioTek Instruments, Inc., headquartered in Winooski, VT, USA, is a worldwide leader inthe design, manufacture, and sale of microplate instrumentation and software. 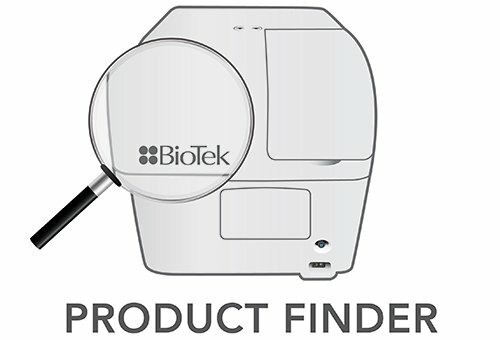 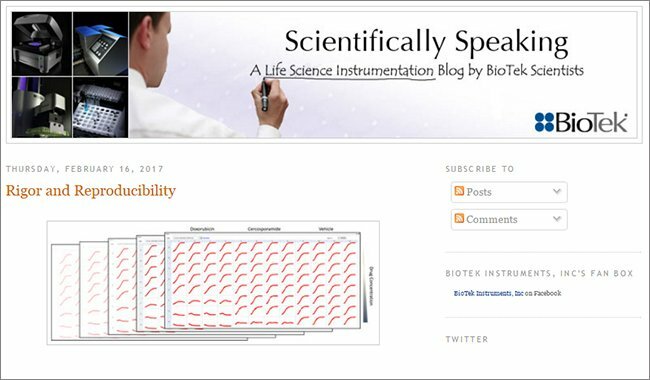 BioTek instrumentation is used to aid in the advancement of life science research, facilitate the drug discovery process and to enable cost-effective quantification of disease relevant molecules in the clinic.